Twitter didn’t invent the hashtag (#), but it certainly popularised it with the masses. Once more commonly referred to as the pound sign, online use of the hashtag began on IRC (Internet Relay Chat) in the late 1990s, where it was used to categorise items into groups. In August 2007, designer Chris Messina asked his followers how they felt about using the pound sign to group conversations on the micro-blogging platform, and thus became the first person to use the hashtag on Twitter. After that, Twitter never looked back, and the hashtag was eventually adopted by Instagram, Facebook, Google+, Pinterest and seemingly every other major digital platform. 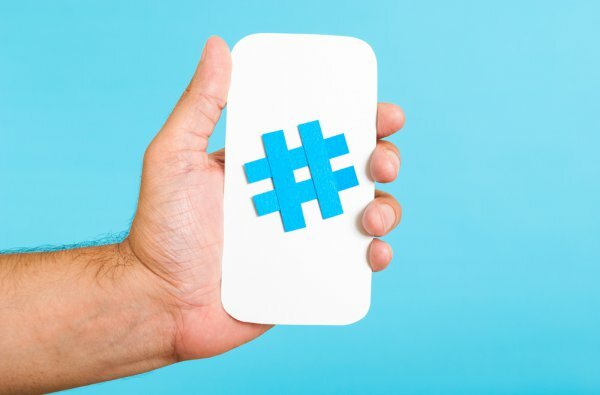 Today, hashtags are everywhere and an important part of every modern marketing strategy. Check the visual below for a history of the hashtag, circa 1998-2014, which comes courtesy of Digital Marketing Philippines.